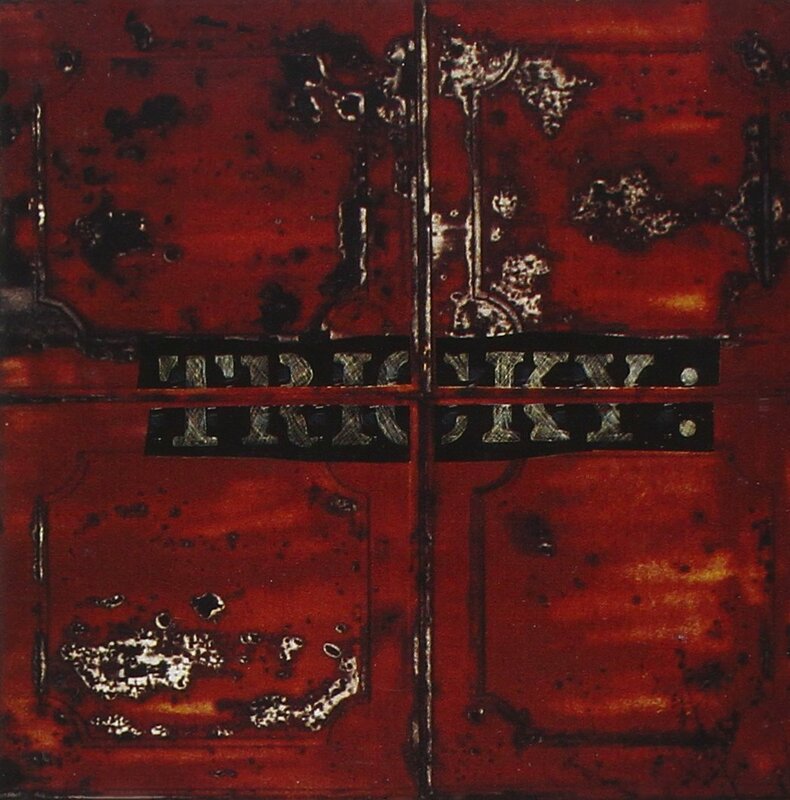 Hugely influential upon its release, it remains the quintessential Punk album: a creation that stands as a masterpiece. Regarded as one of the greatest albums ever, its tinny guitars and lo-fi production; the anti-establishment anthems and songs about race (and unemployment) - it has everything! As relevant today- as it was in ‘70s Britain- it was a kick against the corporations. Packed with vital rage and charging bite, The Clash sees Joe Strummer and Mick Jones unite perfectly: the former’s slurred vocal and the latter’s rampant guitars are a stunning bond. White Riot and London’s Burning are all-out, white-hot stunners; the band dabbled with Reggae sounds- (White Man) In Hammersmith Palais and Police & Thieves (Junior Marvin cover) showed another side to the band. The likes of The Libertines were inspired by this album- their debut is a city-lives version of The Clash- which in turn has spawned a host of Punk-Rock bands. Tales of Janie Jones (about a brothel keeper); condemnation of the Americanisation of the U.K. (I’m So Bored with the USA) are among the album highlights. Tremendous songwriting and alienated-themed compositions make this a definitive album- one everyone should own. Not to be called a ‘Dolewave’ album, the Melbourne band has unveiled something scintillating. The Elizabeth Mitchell-fronted group offer stunning harmonies- our lead’s vocals rank among the most heavenly around- and deep, layered songs; tracks that demand repeat listens and fond investigation. Having enthralled the Melbourne scene, the entire band offer mystery and sparsity; beauty and etherealness- the blissed-out, sun-drenched guitars marry tear-inspiring tales of modern life and love (where vengeful lovers strike). Reviewers have noted (the album’s) ennui and sadness; the surf guitars and not-there drumming (just don’t call it Dolewave!). Money or Fame showcases a haunting, spectral saxophone; Christa is a perfect opener (of woozy, hazy guitars); lyrics of lascivious and shallow subjects: “It doesn’t matter what you do/it only matters who you do it with.” Move On best boats Mitchell’s glorious vocals: a galloping song replete with swooning tones and pure bliss. Everything modern music should be; Down Time is a misleading title: these Australians provide Glory Time. With its nods to Strange Days-era Doors (and band such as Neu! ), Joy Division laid out an extraordinary debut. Nightmarish and haunting; doom-laden and intense- Unknown Pleasures has its moments of beauty and light. The ten-track album is a stunning glimpse into Curtis’ dark psyche: a mind that would implode and sink to harrowing depths (a year later). The entire band is tight and together: the bass is guiding and commanding; the drumming smashing and bare-knuckled; the atmospheric and evocative guitars- all spiraled around Curtis’ sonorous croon; filled with pain and paranoia. Destined-for-failure love lingers within Shadowplay; New Dawn Fades pairs Bernard Sumner’s ascending guitar riff and Peter Hook’s descending bass part. She’s Lost Control transplants Curtis’ epilepsy hell into a female figure (a song documenting a girl that has seizures). Martin Hannett’s expert helming lead to perfect production: little bleed-through and overcrowding; all the eeriness, theatrics and intensity remains untouched and raw. 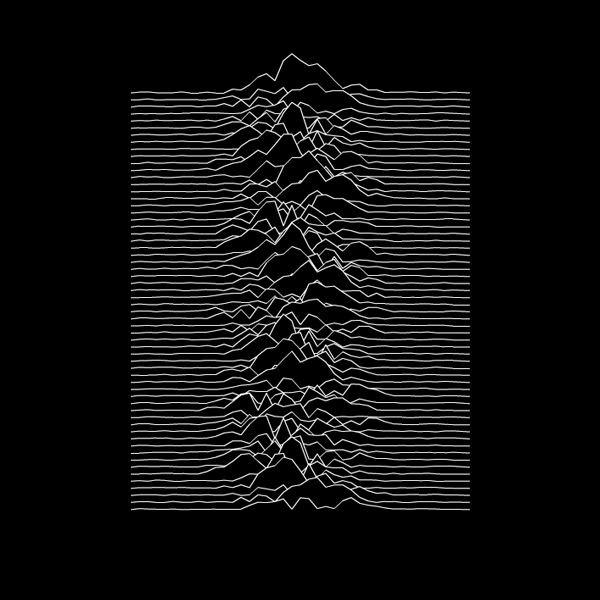 One of the most influential albums ever, it was the pioneer of the Post-Punk scene; Joy Division’s pinnacle moment- the finest album of the late-1970s.